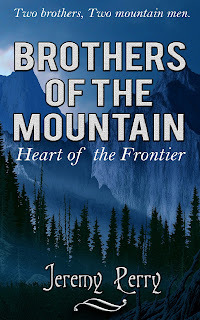 Heart of the Frontier is a book of seven interconnected stories that follows the lives of mountain men and brothers Henry and Lucas McCarty. Ride along as they face hostiles and adversities at every turn. 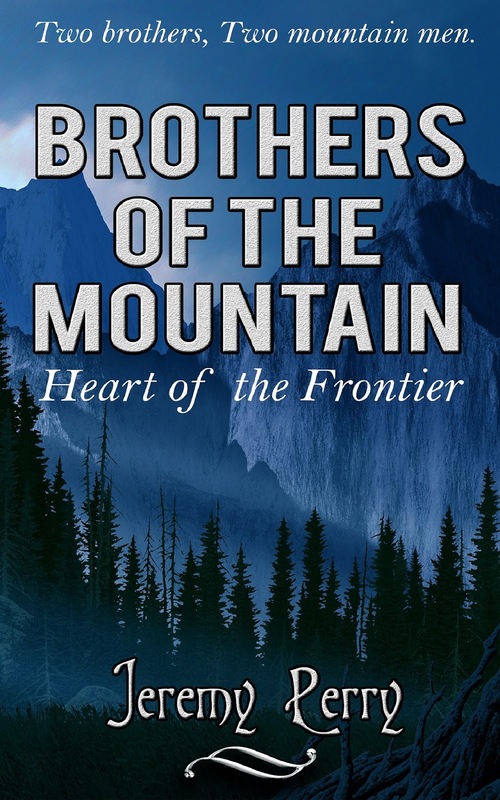 Each story in this book is not only filled with extreme action and adventure, but also represents the special breed of men who were willing to risk their lives in America's western frontier in the 1820s and 1830s.